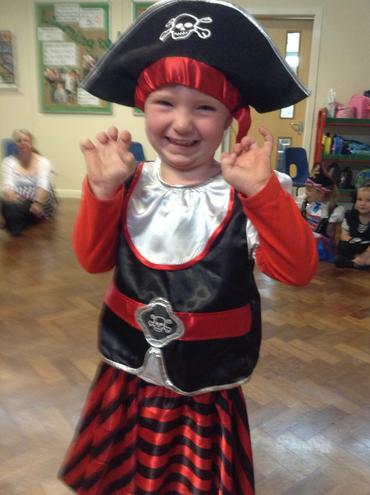 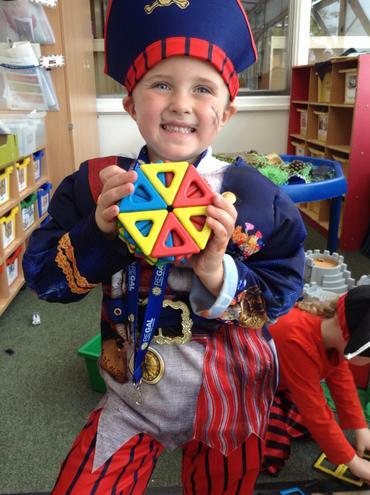 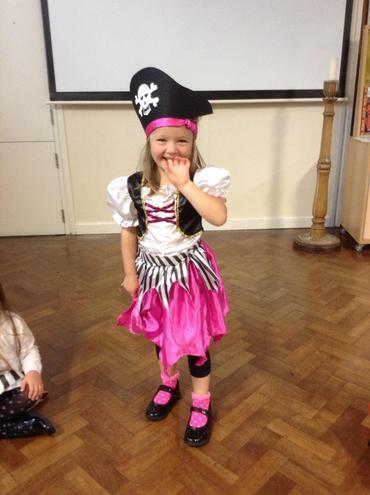 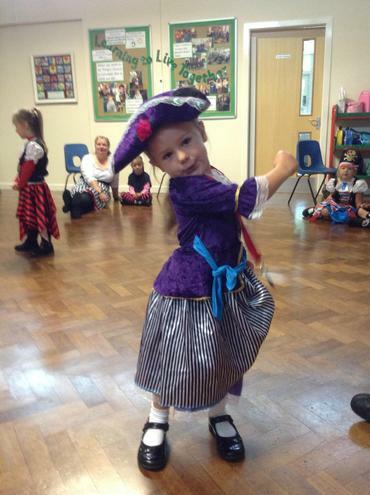 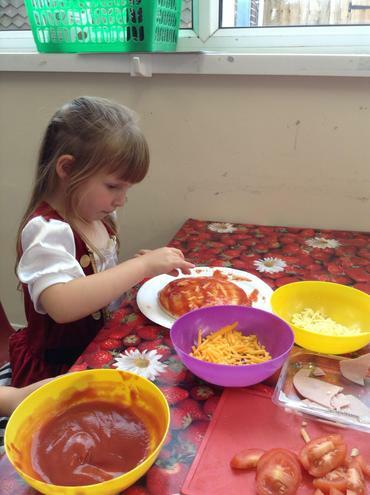 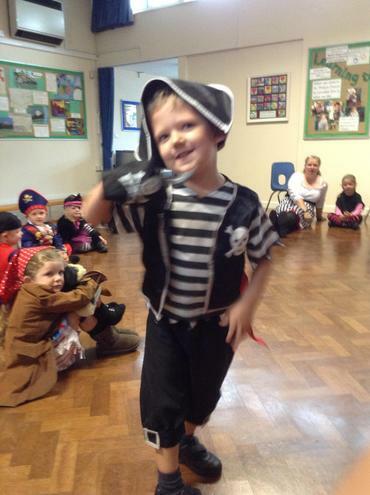 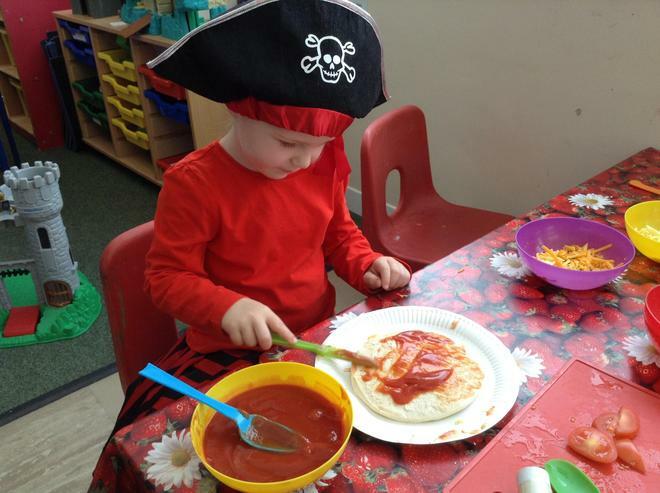 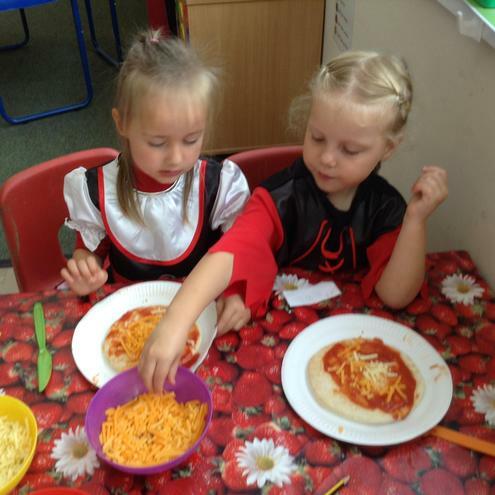 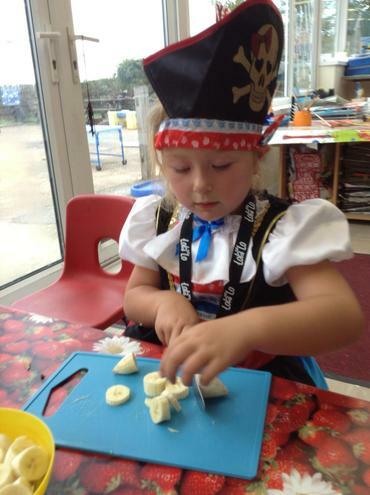 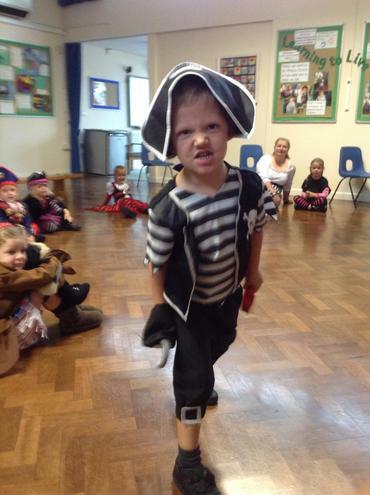 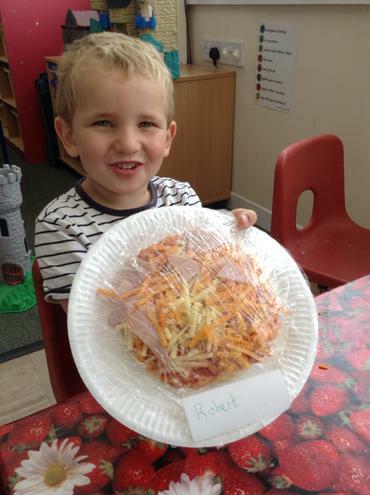 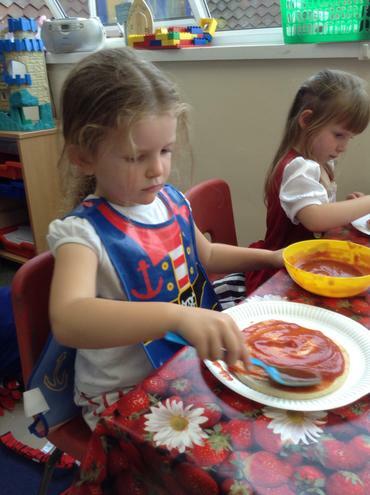 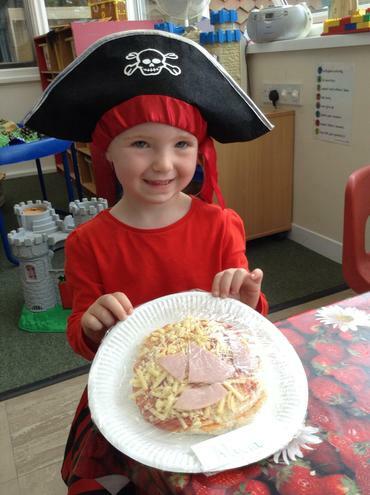 On Wednesday 19th September 2018 we joined in the fun of International Talk Like a Pirate Day and what a fun and amazing day we had! 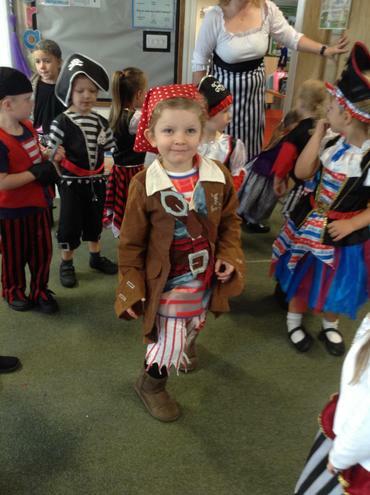 We came to school dressed as pirates and spent the whole day being real life pirates! 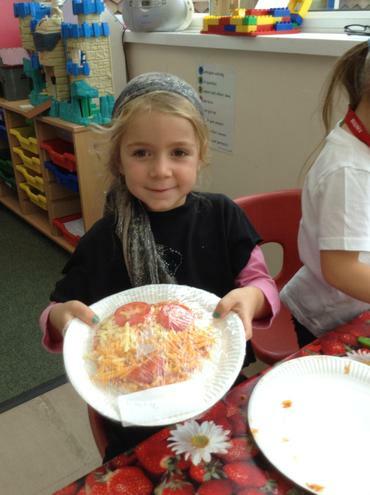 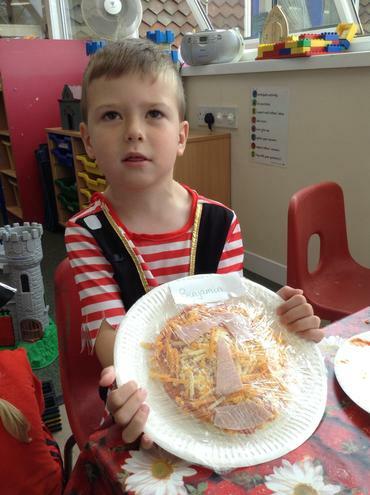 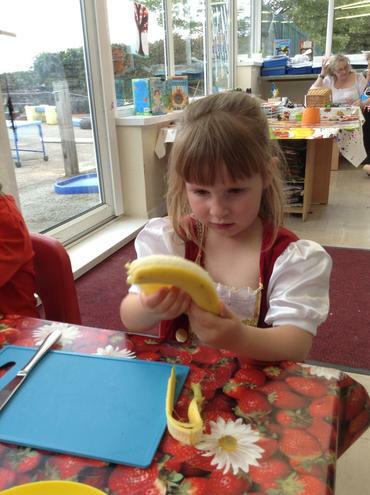 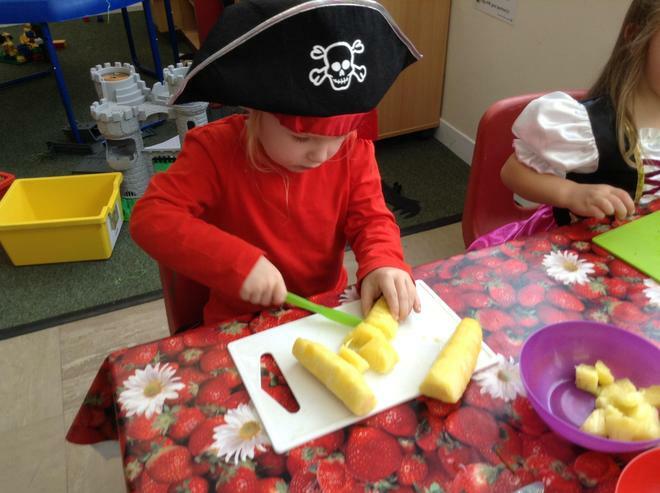 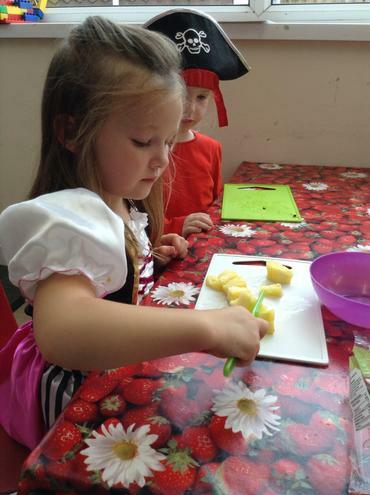 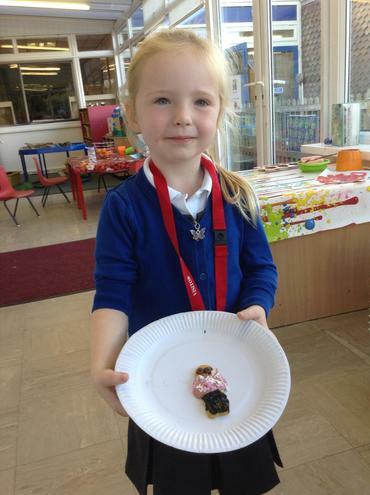 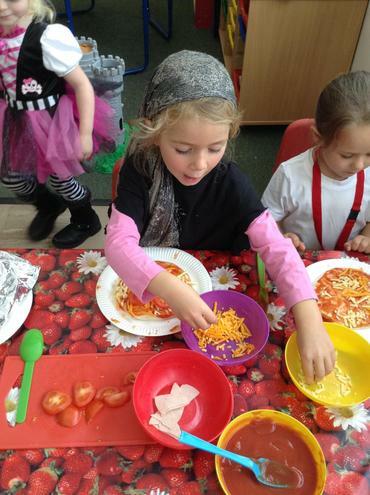 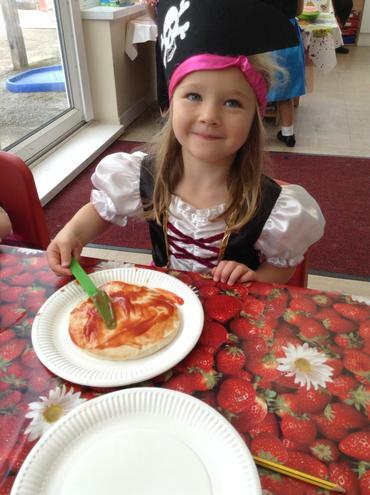 We ate pirate food - fish fingers and fish cakes were at the top of the list as well as alot of fruit! 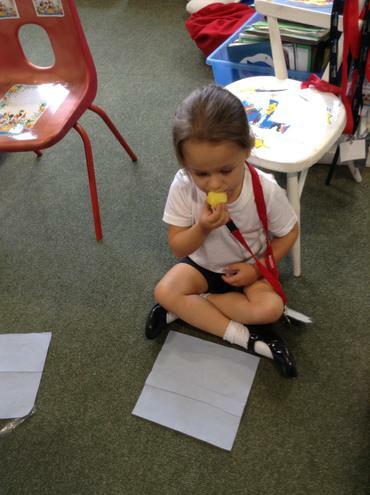 Some of us hadn't tried some of the fruit before and found it delicious! 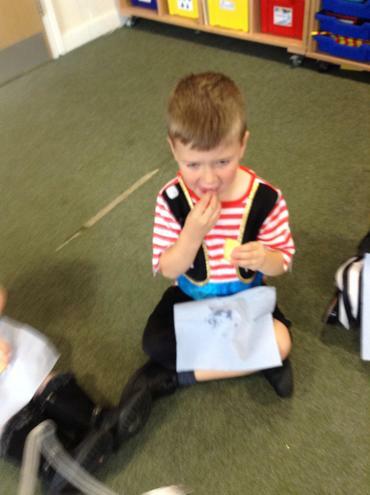 What a great day we had making treasure, talking funny, making treasure maps and of course singing!